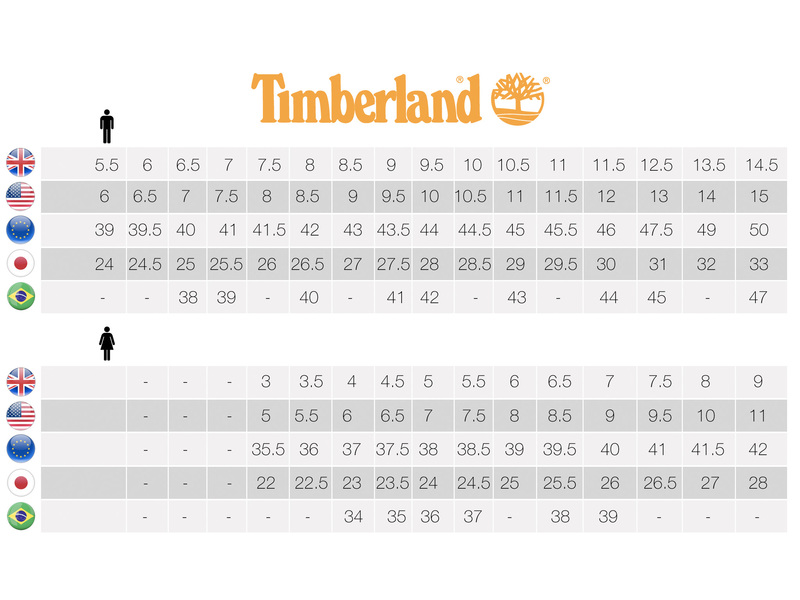 The Timberland PRO® Hypercharge is built for active outdoor jobs. This safety boot features a composite toe with CarbonShield™ technology for a strong toe cap that won’t weigh you down. It also comes with dependable waterproof protection to make sure your foot stays dry all day long. The Timberland PRO Hypercharge also boasts advanced outsole technology to give you better balance and traction on uneven surfaces.